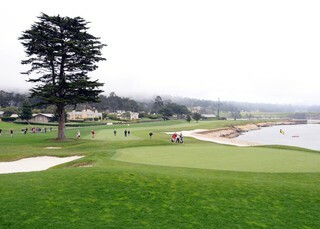 Since 1919, The Lodge at Pebble Beach has been synonymous with luxurious accommodations and extraordinary amenities. Savor this once-in-a-lifetime experience of well-appointed guest rooms and suites, elegant dining, incomparable scenery and, of course, the world-class golf, Spa and recreation. Guest rooms of The Lodge at Pebble Beach are traditionally styled, tastefully appointed and invitingly comfortable. Of the 161 luxury rooms, most include a wood-burning fireplace. From your patio or balcony, you'll enjoy stunning views of flowering gardens, oceanside fairways or magical sunsets over Carmel Bay. 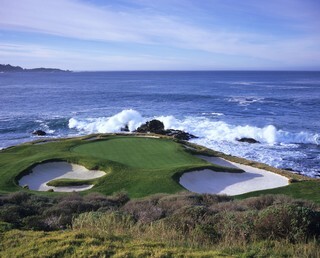 The Lodge At Pebble Beach is the perfect Pebble Beach lodging choice for your trip to California. 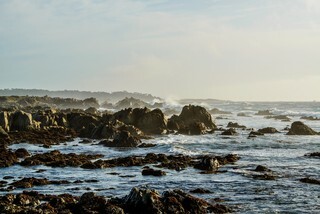 With numerous amenities for guests such as room service, 24 hour front desk, cable/satellite tv, you will wake up at The Lodge At Pebble Beach feeling invigorated every day for your time in Pebble Beach. 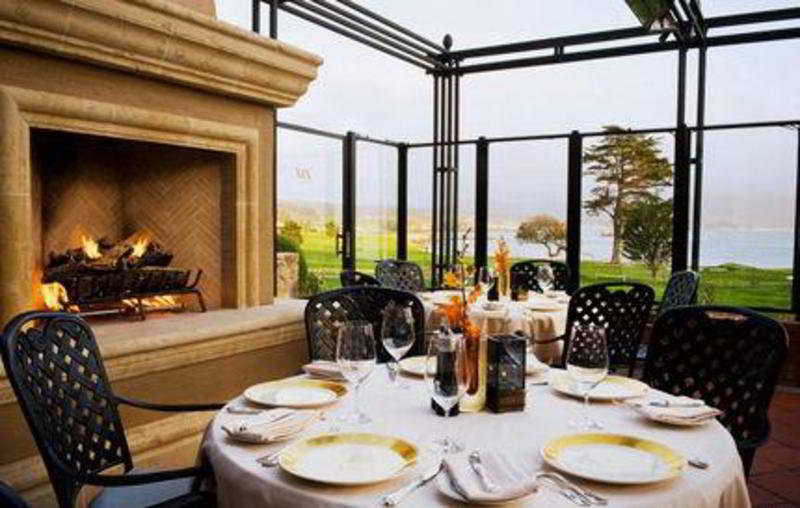 Don’t let this amazing reservation opportunity pass you by, book your stay at The Lodge At Pebble Beach today to make the most of your time in Pebble Beach, California.